Monuments to grand figures of the past have become a hot topic in Russia. Are these monuments appropriate? Vote! October in Russia has seen the installation of two monuments to prominent figures of the past. 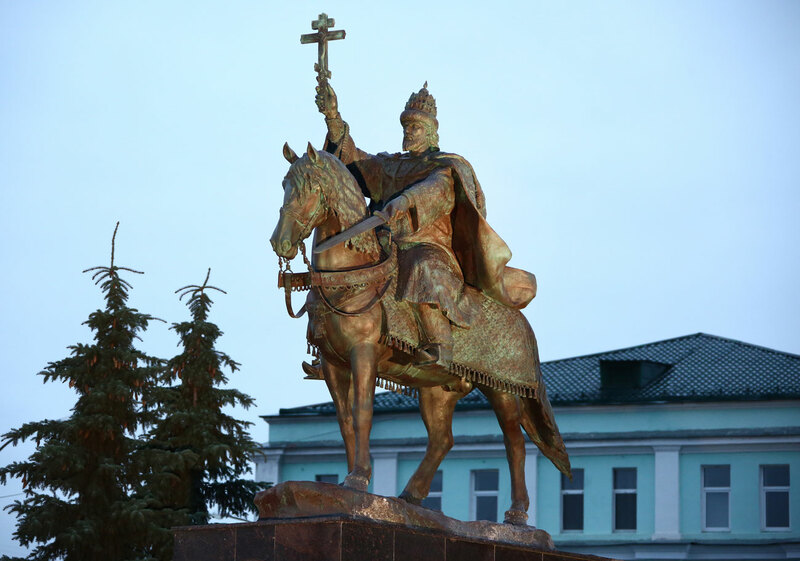 While local authorities in the city of Oryol decided to commemorate the memory of Ivan the Terrible, the first Russian Tsar, the Moscow government intends to put up a gigantic statue of Prince Vladimir, the ruler of Kievan Rus, seen as the ancestor of Russia. Both events provoked media hype and public discussion. Monuments to divisive individuals like Stalin, Nicholas II, or former Chechen leader Akhmad Kadyrov can cause major rifts in society. What's your opinion? Upvote if you like these monuments, downvote if you think they are not appropriate.